Restore the Pride in your Ride! If your vehicle's interior is looking a little worn or damaged, bring it to MARS and we can repair it. Whether it's leather, vinyl, or fabric; we have several options to restore your interior surfaces and we work with trusted product vendors to provide several options to customize your vehicle's entire cabin. MARS of Billings is seeking energetic people to join our team. The world's most trusted windshield protection film. ExoShield is 6x more resistant to stone chips than standard automotive glass, meaning it can prevent chips from most stones hitting your windshield as fast as 85 miles/hr. Ceramic Pro is a multi-layerable, clear, liquid nano-ceramic coating with 3 times the hardness and self cleaning properties preventing environmental contaminants from bonding to the surface. Water easily removes dirt from the surface by encapsulating it while rolling off the surface. 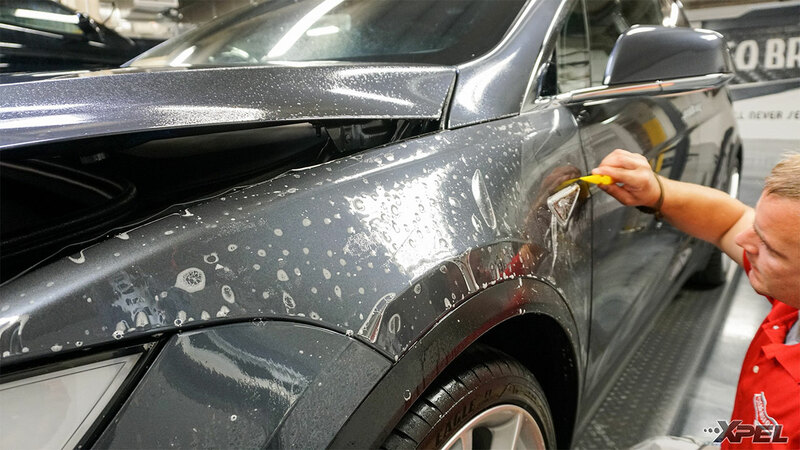 Detailing your vehicle is more than a weekend wash or trip to your neighborhood lube station. It allows a personalized attention to your vehicle to improve and maintain the health of your vehicle. Whether it's your American muscle or your daily driver, you can trust MARS to put in the same level of attention to your vehicle that you would. MARS specializes in high quality. interior and exterior cosmetic repairs, detailing, and installations of a wide range of after-market accessories for your vehicle. 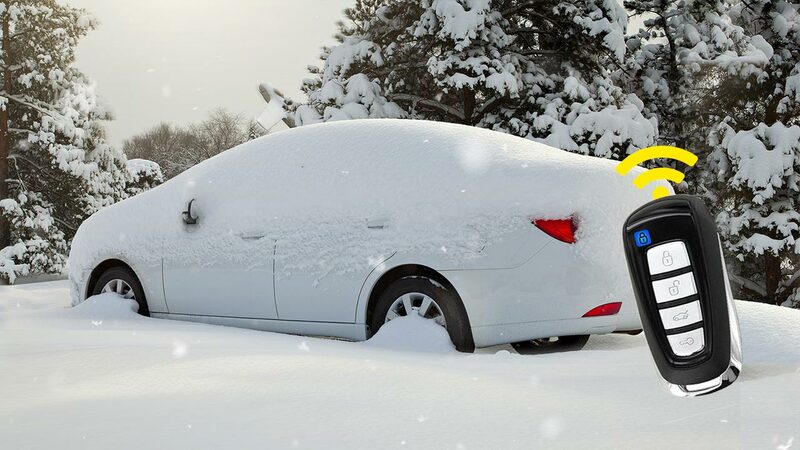 Remote start your vehicle from up to 2 miles with a remote car starter installed by MARS of Billings. This film is designed to protect your vehicle's paint from rock chips, bug damage, and road debris. 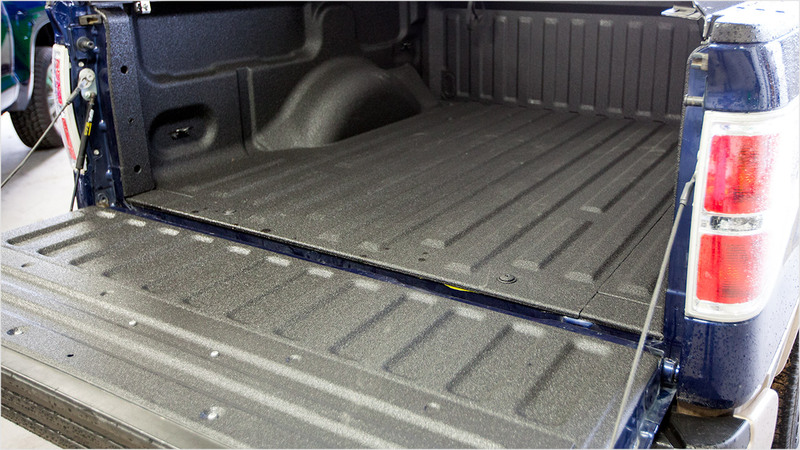 Protect the bed of your truck with Ultimate Linings spray-in bedliner installed by MARS of Billings.